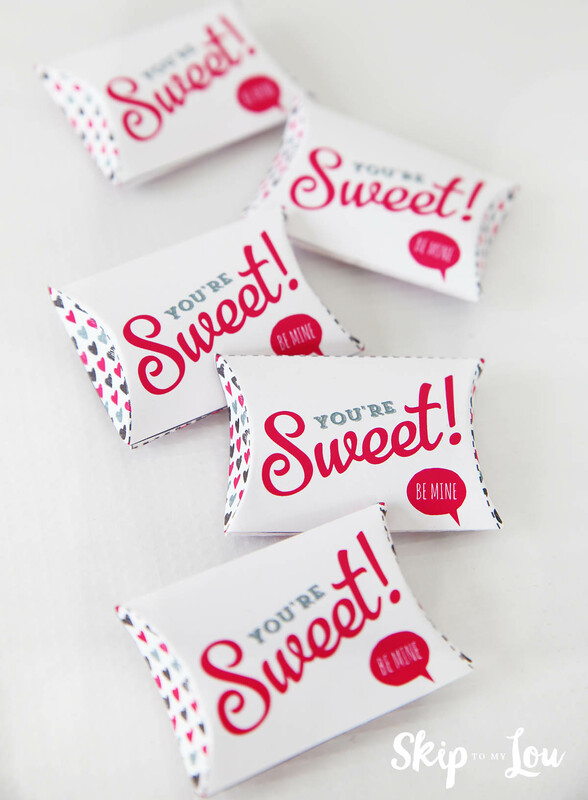 Tuck these Valentine Mini Pillow Boxes into someone’s lunch, on their pillow, drawer, or place on the plates at a dinner party for a special little treat! 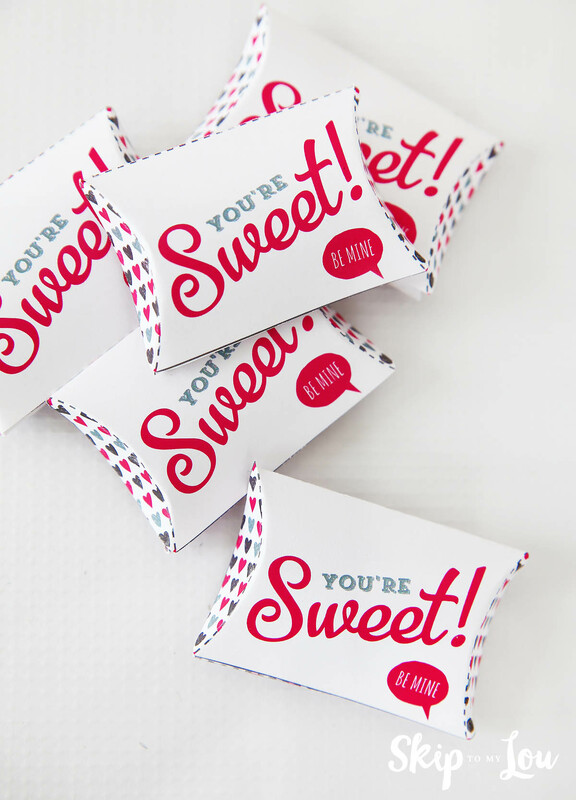 These little pillow boxes are a cute way to brighten someone’s day! If you need more ideas for Valentine’s Day you will want to check out over 100 printable Valentine ideas. Valentine’s Day is the perfect day to make someone feel special and to let someone know they are thought about. 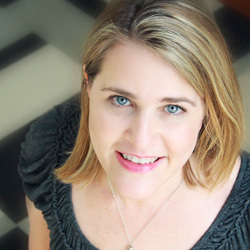 Take a minute to make someone feel special! 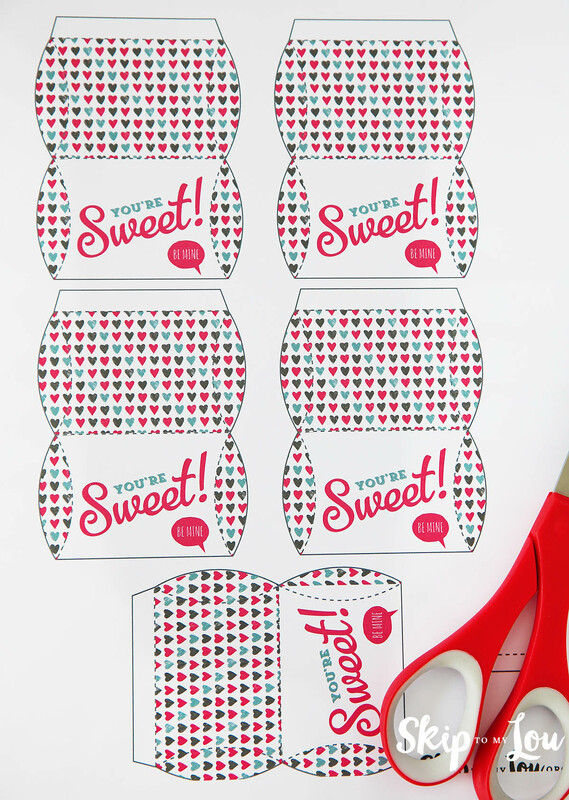 Download the mini pillow boxes printable. Print in color on white card stock. Cut out all the little boxes. Lightly score the dotten lines on the cardstock. I do this with a dull butter knife. A bone folder would be great to if you have one. Making these indents into the cardstock make the boxes fold together neatly.Run a small amount of hot glue along the flap and fasten. Fold in one end of the box. 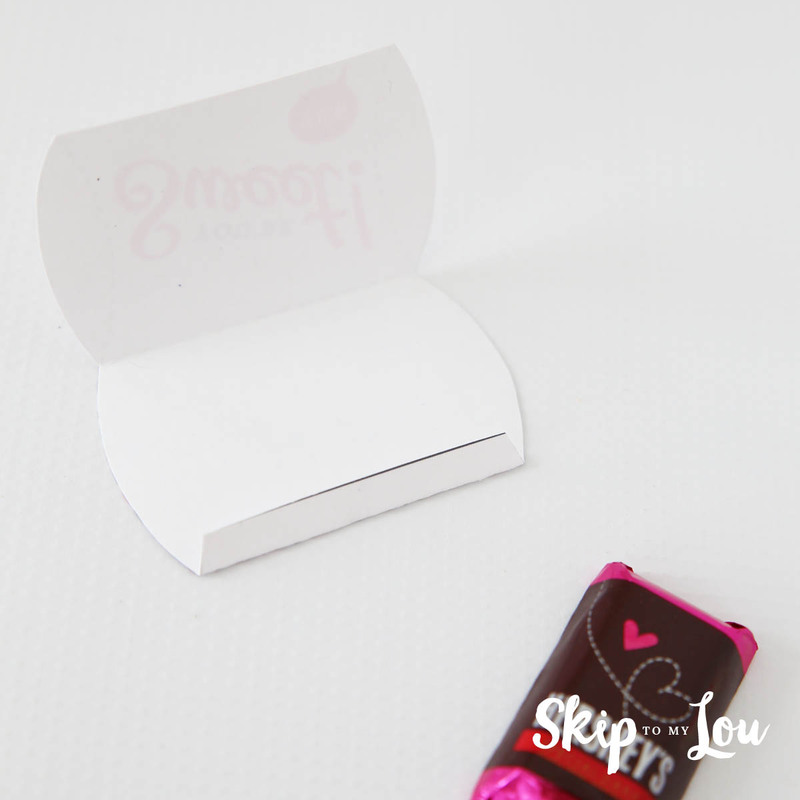 Fill with a miniature candy bar then fold in the other end. 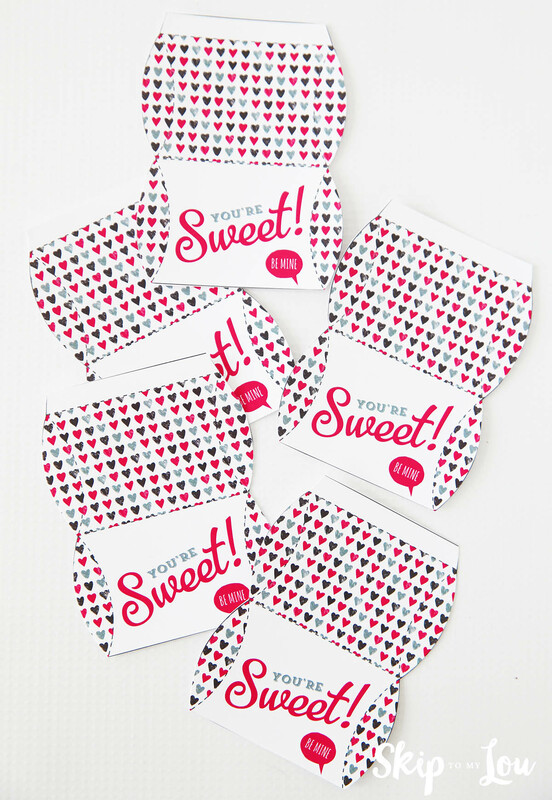 A fun little way to let your friends know that they are sweet! 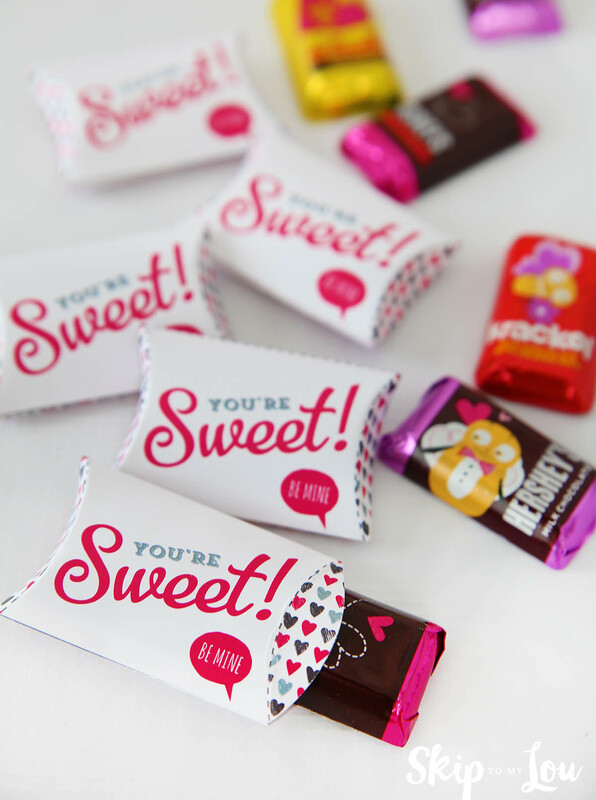 Looking for more sweet treats? Country Living has 32 Valentine Desserts that will make your heart melt! I love making these miniature heart cheesecakes.